A month ago I wrote this entry about how the Dutch were rethinking traffic. It had it all, art/cycling and smart solutions to old problems. And that’s just what the Dutch energy sector needs as well. Because if you came here for solely a ‘goednieuwsverhaal’ than you’re in the wrong place. How the Dutch are playing their energy game right now is in desperate need of some rethinking. First, there’s our national flagship of oilinterest, Shell, which makes a lot of money (not a bad thing!) by plundering the worlds fossil fuel reserves. Yeah, someone has to do it, I know. But I bet the people in Nigeria and Alaska wouldn’t mind some innovative energy policies. And then there’s Groningen. The residents of our Nothern province will be at least very happy if the country could be less reliant on natural gas. The province has been suffering with increasingly powerful earthquakes caused by gas extraction in the last few years. So what are these developments the Dutch might vest their hopes on when it comes to new sources of energy in this brave new world? 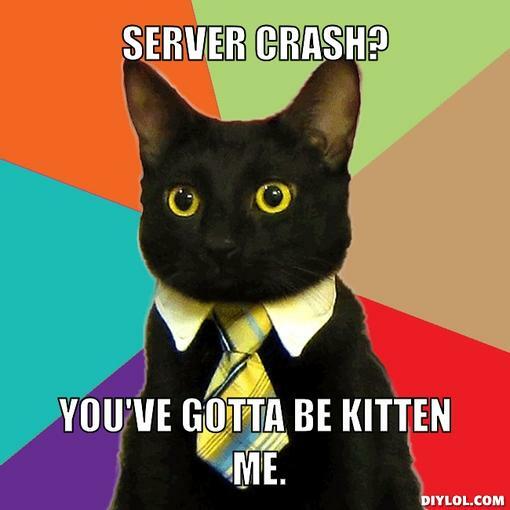 Are you reading this article on a laptop or desktop? Touch that thing, just do it. Chances are that it’s kinda hot at places and yes you guessed correctly – that’s just energy streaming away and doing nothing. 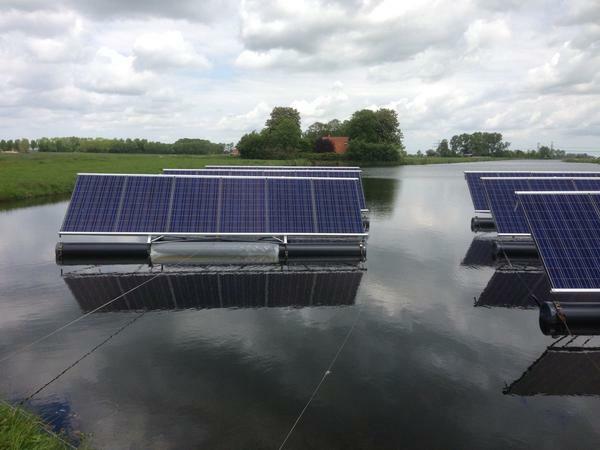 At long last a Dutch company has found a way to utilize this potential source of energy. How does it work? 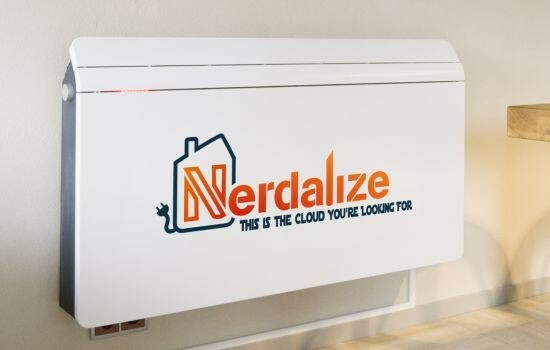 By placing high performance servers in homes Nerdalize creates a distributed compute cloud without the overhead cost of conventional cloud (The company has ‘nerd’ in their name, and yes sir they’re delivering). This creates a triple-win where sustainable computing power becomes an affordable commodity, homes are heated for free and emissions are drastically reduced! 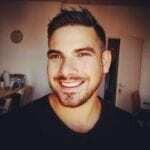 This cost advantage allows to offer computing power that is more affordable than major cloud-providers whilst giving incredible performance (and why yes, I write this in order to get one of these free Nerdalize powerthings, hook me up!). I’m just loving this recycling of power, makes you think that smartphones in the future should just power themselves whenever they’re near a server or a computer solving my foremost #firstworldproblem. It’s done on a bigger scale as well. The Dutch intercompany BIT uses the residual heat from their server room to heat their building. Makes you think that in the future lots of buildings could and should be warmed by their constantly running server rooms. For a country with barely 72-hours of sunshine per summer the Dutch sure have got their stuff right when it comes to solarpower as a source of renewable energy. 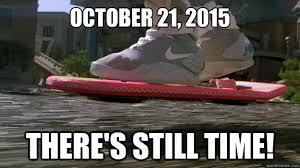 But we all saw Back to the Future somewhere in the 80s or 90s and thought that this future of Marty McFly was never gonna happen in our lifetimes. And indeed, I’m still not hooverboarding to work. But Dutch artist/scientist Pauline van Dongen just brought that future a little bit closer. A new shirt designed in the Netherlands with 120 solar cells built into it promises to recharge a smartphone in a matter of hours. In bright sunlight, the shirt generates approximately one watt of electricity, which can charge a typical phone over several hours. The solar cells are cheaply mass produced, and can be ironed onto the fabric before it is stitched into a final product. If no rechargeable device is connected to the shirt, the clothing item can store power in its own battery pack. Pretty sweet huh? It’s a real thing as well. 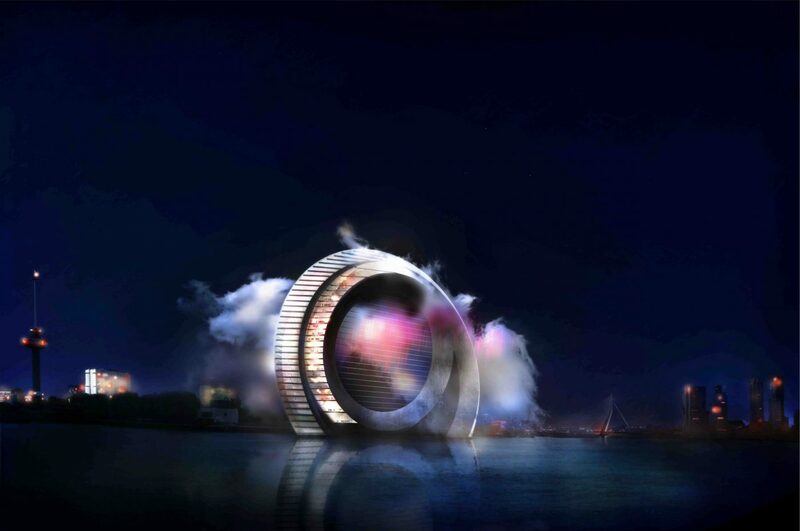 This machine/building/giant wheel should be up and running before 2025 in Rotterdam (here and here for more good stuff in Rotterdam). 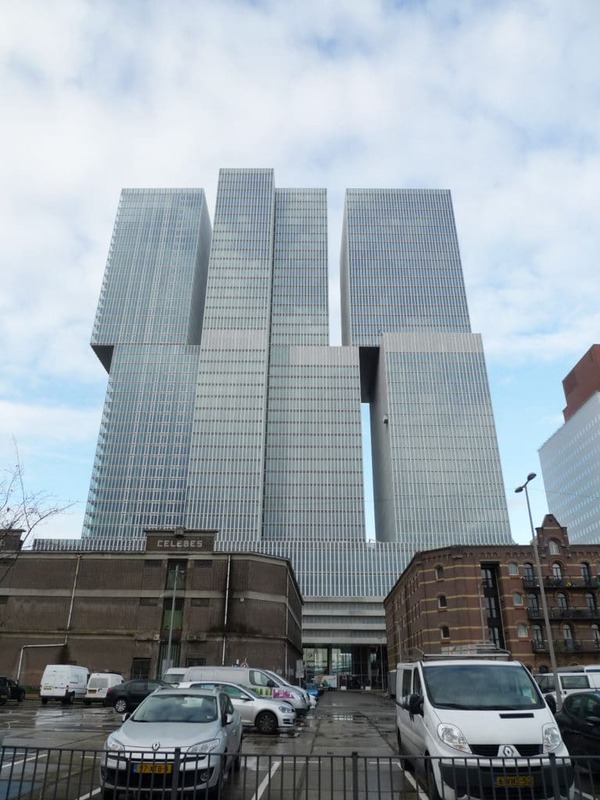 In my humble opinion the city of innovation in the Netherlands right now and if there’s any place for big and new buildings in the Netherlands it’s here. So what is it actually? You know, besides a big wheel. 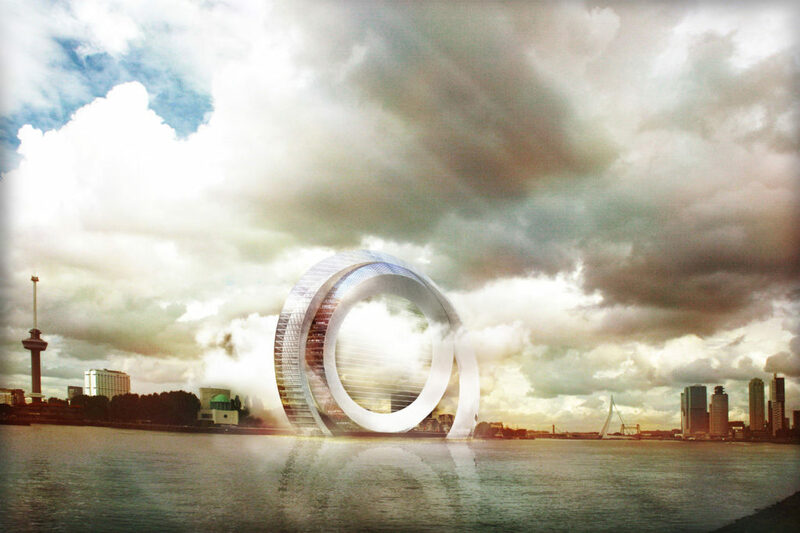 The Dutch Windwheel is supposedly a sustainable icon for the future. It is both figuratively and literally a vehicle for technical and technological innovations and it’s marked to be the most innovative ‘windmill’ in the world (title for extremest one goes to this one from 1930’s Germany) and the showcase for Dutch clean technology. The idea behind it is also that the whole city and its surrounding area will benefit from the boost in tourism and the Netherlands benefits from the iconic showcase for technical and technological innovations. 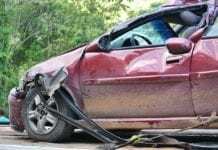 One of the innovations that can be developed with the Wheel is the EWICON ( Electrostatic WInd energy CONverter) technology. This pioneering wind turbine converts wind energy with a framework of steel tubes into electricity without moving mechanical parts. Result: less wear, lower maintenance costs and no noise or moving shadow. 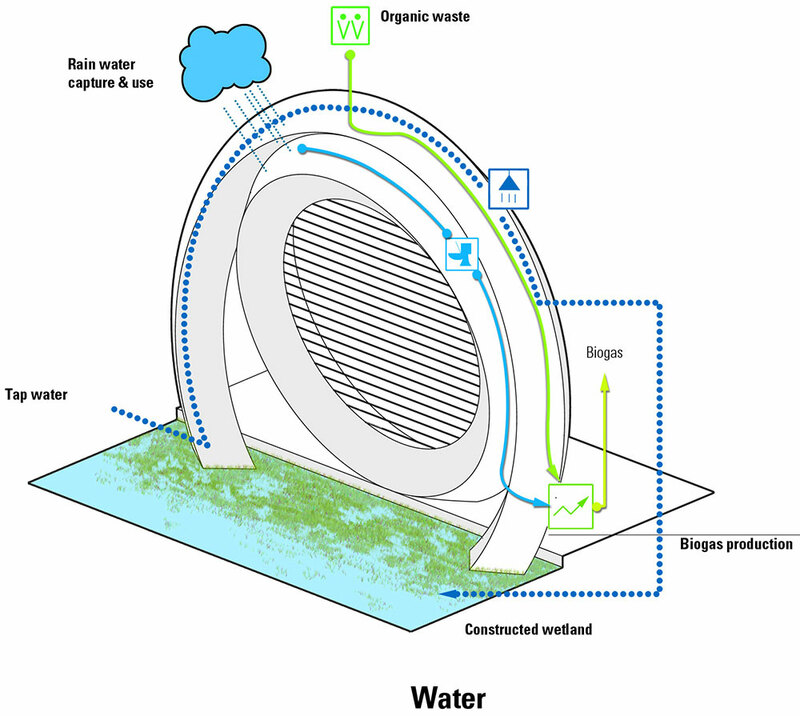 Moreover, the Dutch Windwheel is designed for disassembly and re-use and built with materials from the Rotterdam region, the harbour and the surrounding steel industry. In short, I reckon the best thing of the windwheel is that it doesn’t just get powered on renewable energy but is also seriously looking super slick. Nice job!